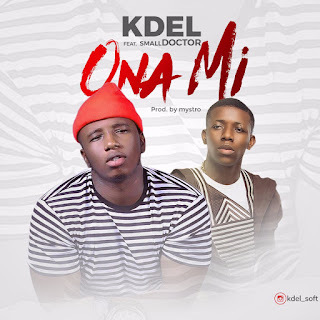 Nigeria's waving afro pop artist Kolawole Akindele aka "Kdel" teams up with street king, Small Doctor on this waving tune tagged "Ona Mi". 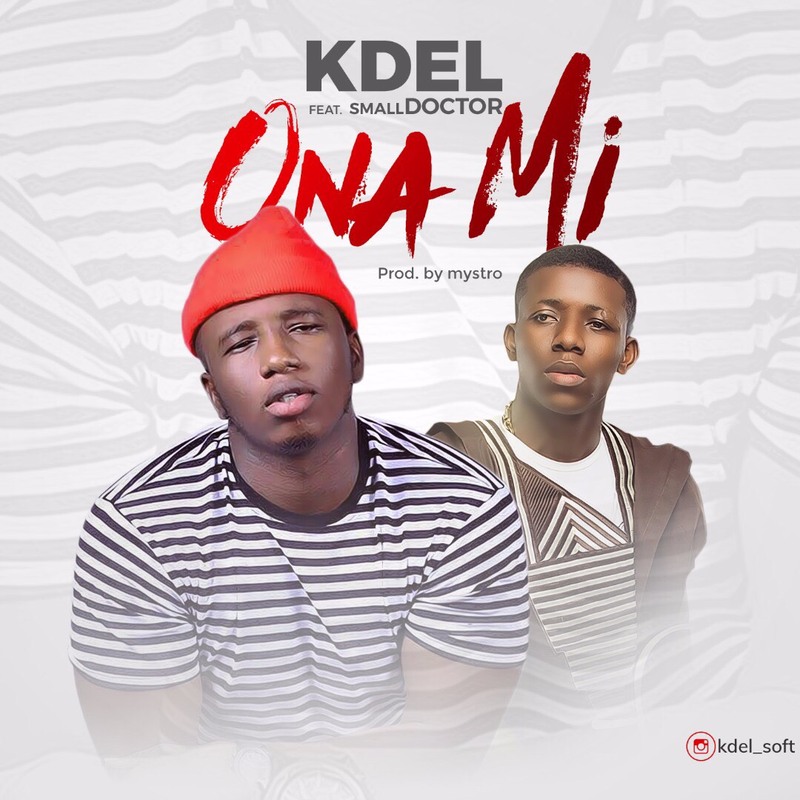 The International relations graduate of Oduduwa University promises his his fans loads of awesome sounds as he vows to always give out his best. He is currently unsigned.